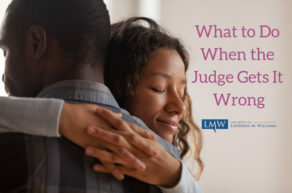 Unlike more obvious forms of physical abuse, domestic financial abuse is difficult to spot because the abuse often does not result in obvious signs of harm. 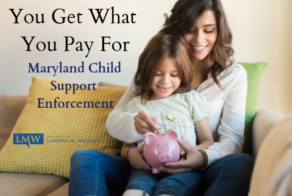 Maryland domestic financial abuse and manipulation may be very subtle, but the psychological impact on a spouse can be just as severe as physical or emotional abuse. 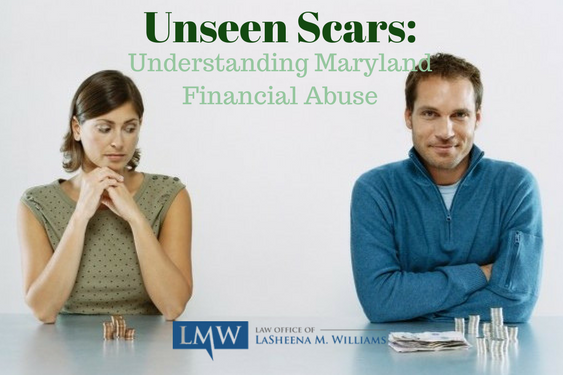 Maryland financial abuse often results in feelings of helplessness and may cause the victim to become withdrawn. Restricting financial decision making power such as how money is spent. Controlling access to money or severely limiting the amount of money a person may have. Takes and does not allow access to benefit payments or wages earned. 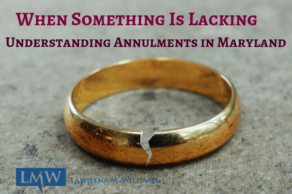 Failing to contribute to household expenses. 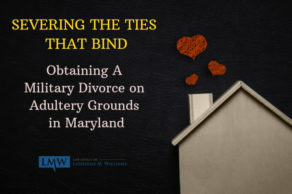 Placing bills or assets in the abused party’s name and so as to avoid responsibility. Restricts the abused party from working, obtaining education or any other means of being financially independent. 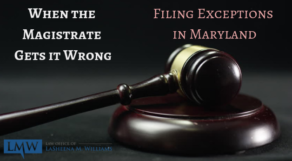 If you have other questions or concerns about Maryland financial abuse or manipulation, or questions about domestic violence in general, please contact The Law Office of LaSheena M. Williams, LLC today. 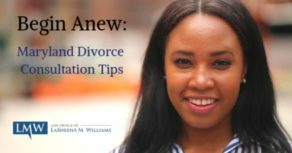 You can reach domestic violence attorney LaSheena M. Williams online or by calling (301) 778-9950. 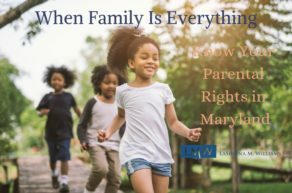 Maryland financial abuse and manipulation often occurs behind closed doors and it can be difficult to detect, but that does not minimize the seriousness of this type of domestic abuse.